Add light to your singing with hand bells or chimes! 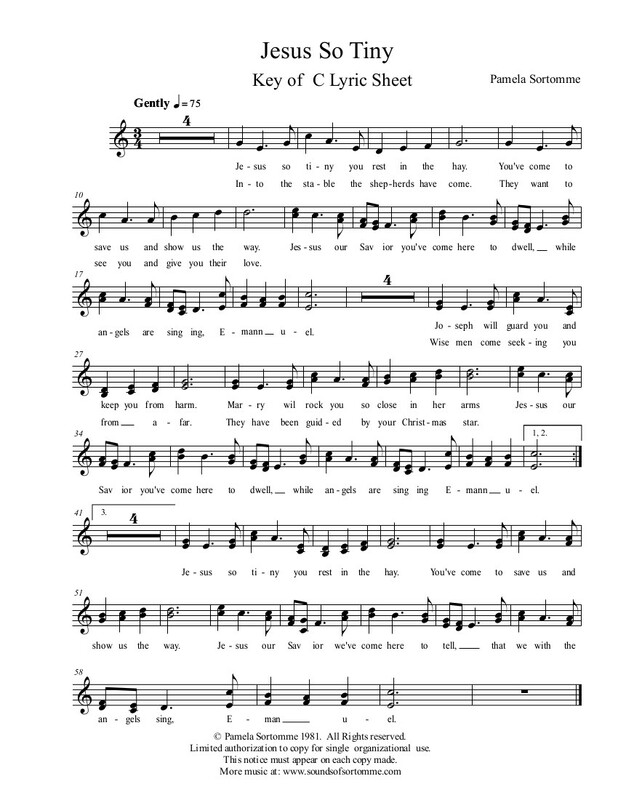 These classic songs come with bell chords to accompany them and bring a new level to your music. 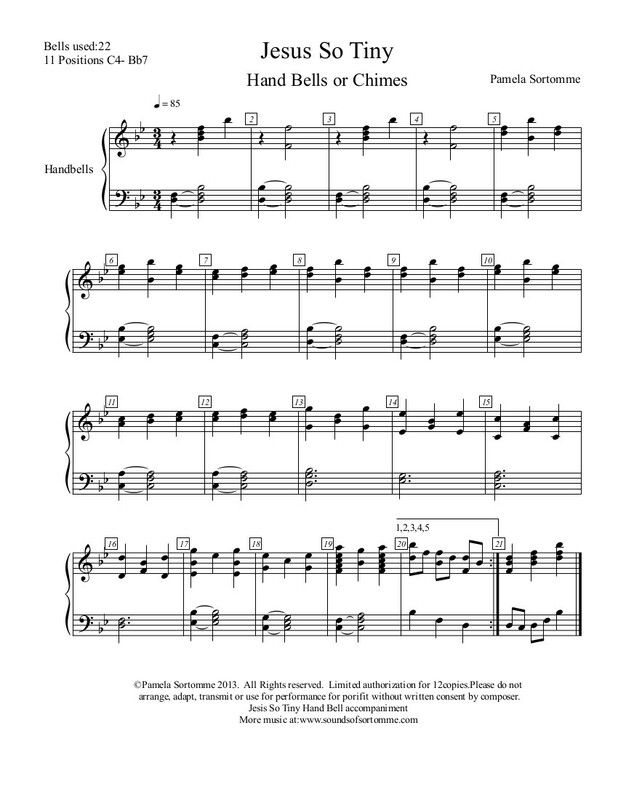 For Bell choral sheet music: This is a download that comes with the authorization to copy this music for a single school, church, choir or organization. Instead of paying $.75 to 1.50 per copy you can pay one price and copy what you need for your group and save money.